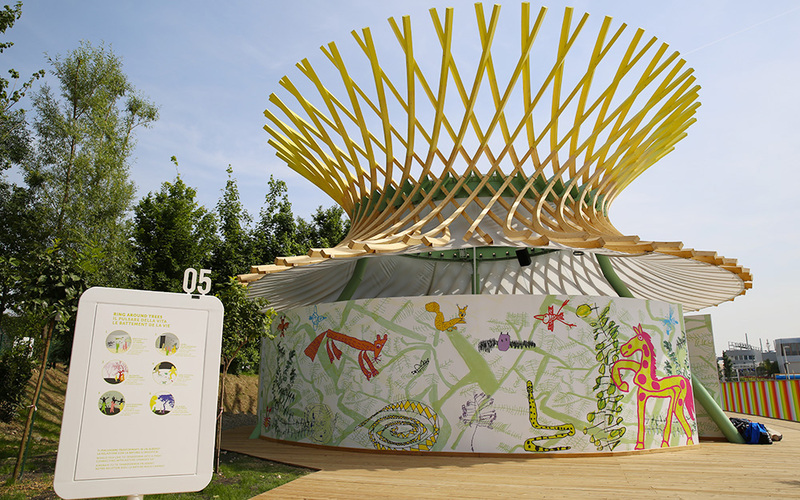 I’ve been honored to contribute to EXPO 2015 in Milan, Italy, by developing the computer vision engine that runs in “Mi Alberto, for the Exhibit 5 “Ring Around Trees”, in Children Park. Special thanks to Michele Zini (ZPZ Partners) and Giovanni Faglioni (Nabla2). 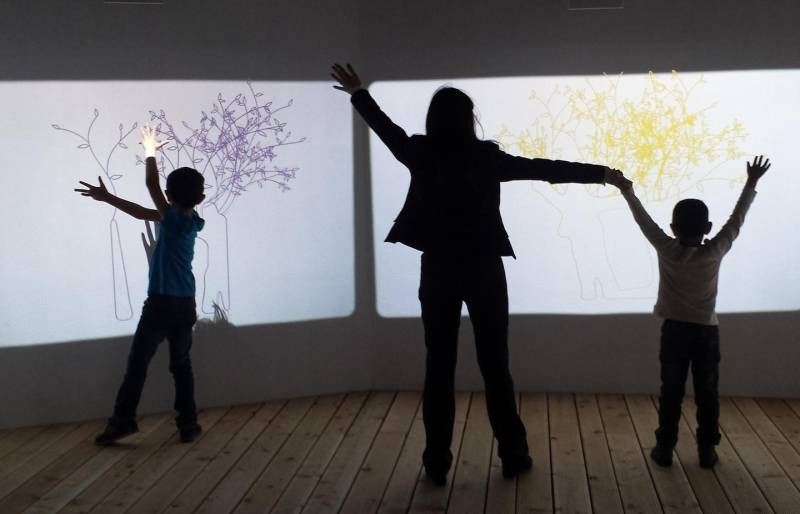 “Mi Albero” (“I become a tree”, in italian) is an projection-based interactive game where kids and adults will see what happens with trees and branches growing on their silhouette… if you have kids under 12 and you go visiting the Expo, don’t miss the opporunity to stop there and post here a comment. There’s depth imaging, geometry and silhouette analysis behind the hood. If you want to play around with “Ring around trees”, just go there, it’s free!